Happy New Year! I hope all of you had a great holiday. 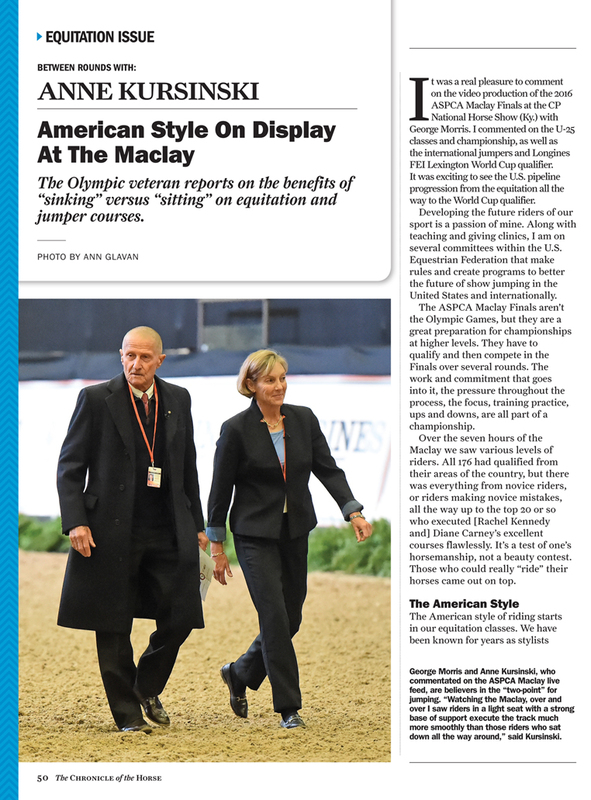 I have been busy teaching clinics and making our annual move to Wellington, Florida for the winter. In December, I taught clinics in Colorado,Utah and Texas. All of the students were eager to learn and improved as the clinics progressed. I always enjoy meeting new people and helping them with their riding! We are grateful to be back in Mallet Hill, at beautiful Fairlane Farm in Wellington. Everyone shipped well and have settled in nicely. We are ready to get training and ready to show! One of my assistants, Emily McConnell, will stay at Market Street in NJ for the beginning of the Winter. She will be home riding and teaching. 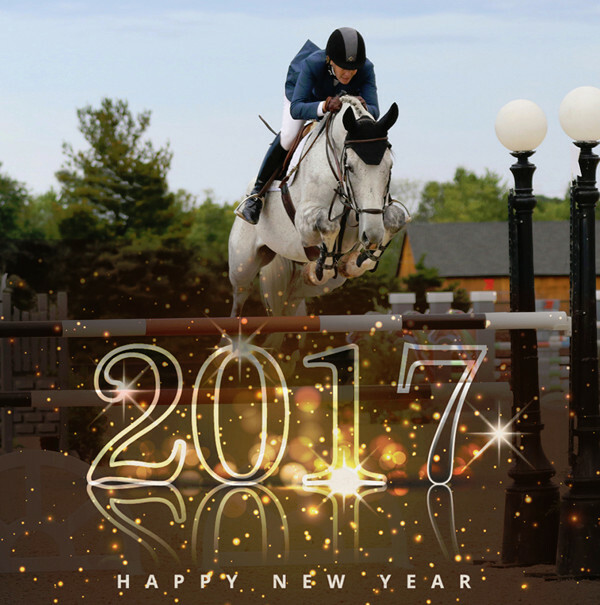 Give Emily a call for lessons or schooling in our indoor arena! Emily (720) 343-0781. Barn (908) 996-6205. 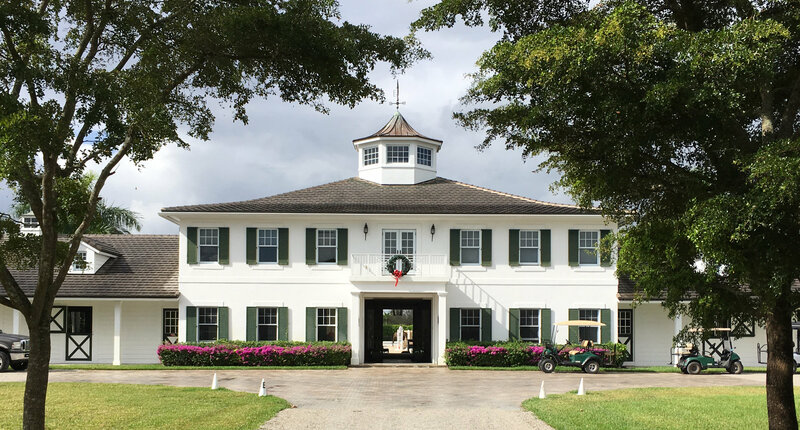 I am looking forward to being a clinician at the 11th annual George H. Morris Horsemastership Training Session in Wellington, Fla., January 3-7, 2017. 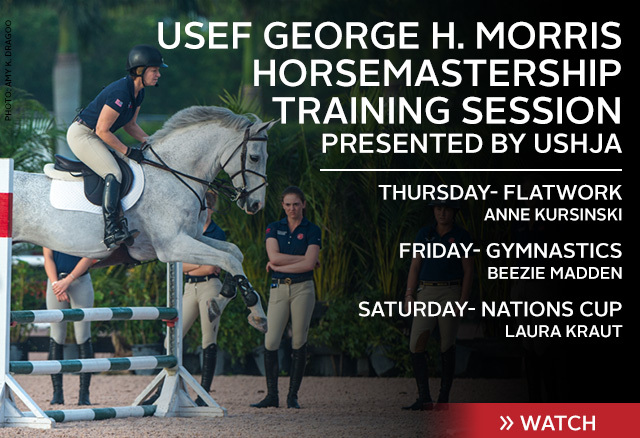 For those that can not attend, it will be live streamed on USEF Network. Now available in my store. 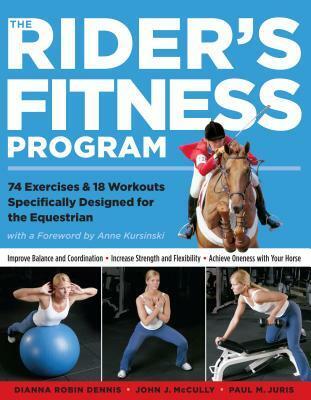 Get fit in 2017! 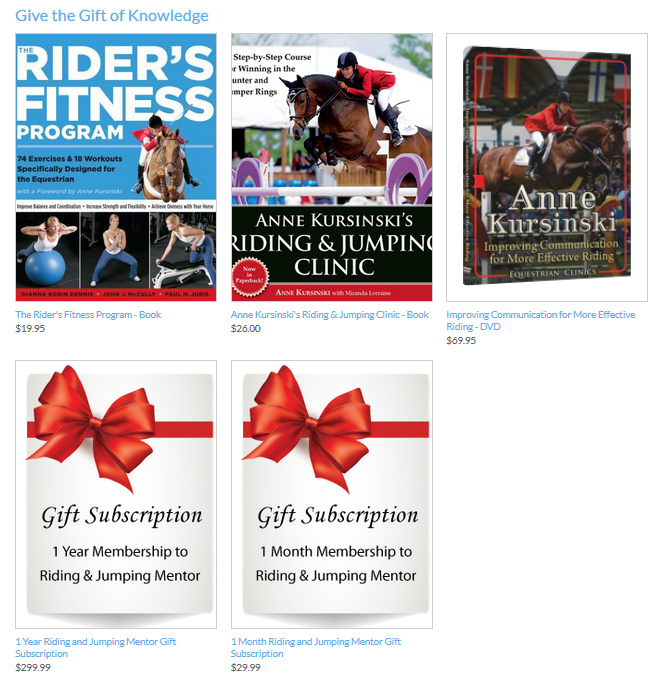 Copyright © 2017 Anne Kursinski Riding and Jumping Mentor, All rights reserved.